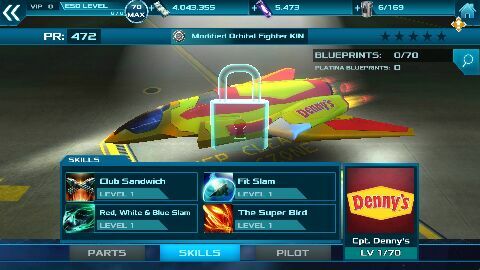 Could somebody tells me, for what are good Denny's platina blueprints and where I can find it, when I won one of it and I don't know where is this one won blueprint? Counts it somewhere or actually it "losts somewhere in space"? Last edited by Darklight; 10-17-2016 at 04:47 AM. 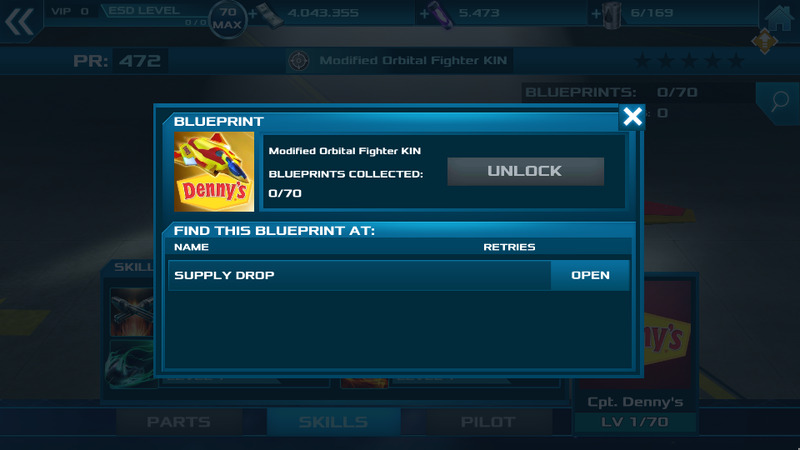 The Denny's Modified Orbital Fighter was a promotional aircraft earlier this summer, I'm afraid you can't get it anymore (so yes, your platinas can't be used). I don't remember, that I saw this ship in game used by a player. I thought, that it should be good "tip" to a package for players in store, if it is good ship, with good skill set. 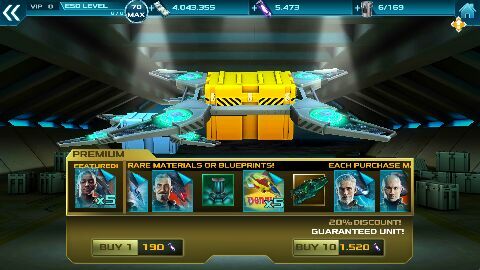 Otherwise I think that only a very few players have this ship and platinum tickets for it are not usefull for somebody. Is here a player, that have this ship and can give here screens of this ship and its skill set screens? Is here a player, that have this ship? Last edited by Darklight; 10-17-2016 at 02:54 PM. Given how long this game has been out for now maybe you could release it to everyone as maybe a thanks for playing? Sounds like a good idea but we need the approval of Fox and Denny's. As soon as we get it, this aircraft will be yours.